What if Josh Jackson is Just... Ok? 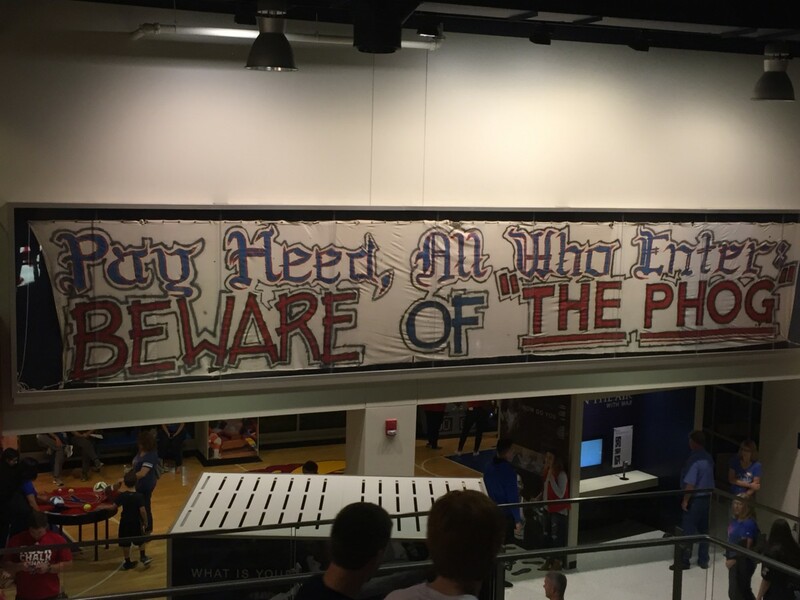 As basketball season quickly approaches, Kansas fans are getting geared up for another dominant Big 12 title run. Throughout exhibition play, all eyes have been on the newcomers on the Jayhawk basketball team. Specifically, fans have been watching true freshman Josh Jackson. With intrasquad competition being so prominent, Josh Jackson will have to prove that he is extra-worthy of a starting spot. Most people say that he’ll live up to the hype of being a “super-freshman” who starts every single game and averages double-digits points during his first year. …But what if that doesn’t happen? What if instead of flourishing under the spotlight at one of the best college basketball programs in the country, he’s just… ok? 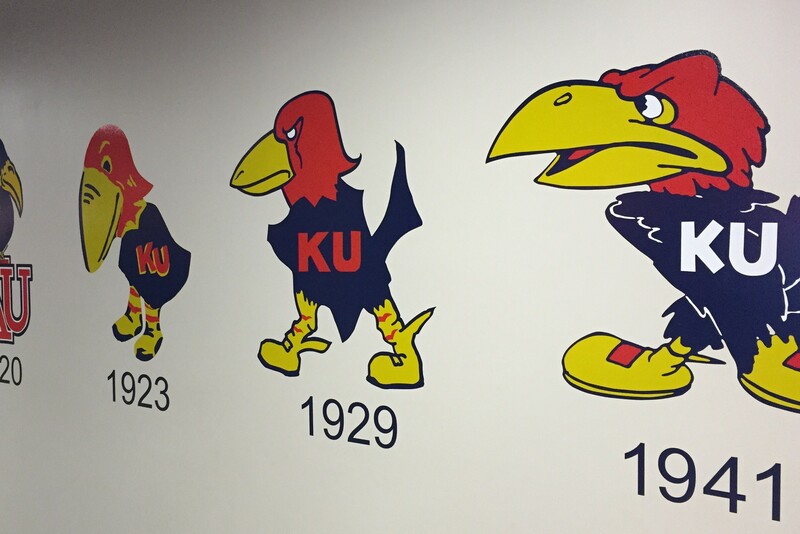 Will KU still be able to make a run at 13 straight conference titles, or will the Jayhawks have to say goodbye to their precious streak that has been building since 2004? Josh Jackson has started both exhibition games, and both times he has scored double digit points. In the two games, he also totaled 11 rebounds, six assists, three steals, and six turnovers. At the start of both games, you could tell that Jackson was pressing a bit, but he found the confidence he needed to eventually get going. College basketball is full of a lot of “what ifs.” So, “what if” Jackson’s collegiate career is like that? Well, if Jackson doesn’t develop as quickly as expected, which seems unlikely, that might not be a bad thing for either party involved. This season, the depth at the guard position is deeper at KU than it has been in a very long time. Frank Mason, Devonte’ Graham, Svi Mykhailiuk, and Lagerald Vick are all looking to lead the Jayhawks on a deep tournament run. This is not to say that Josh Jackson isn’t a valuable asset to have, as it is likely he’ll be in the starting lineup for Friday’s regular-season opener. 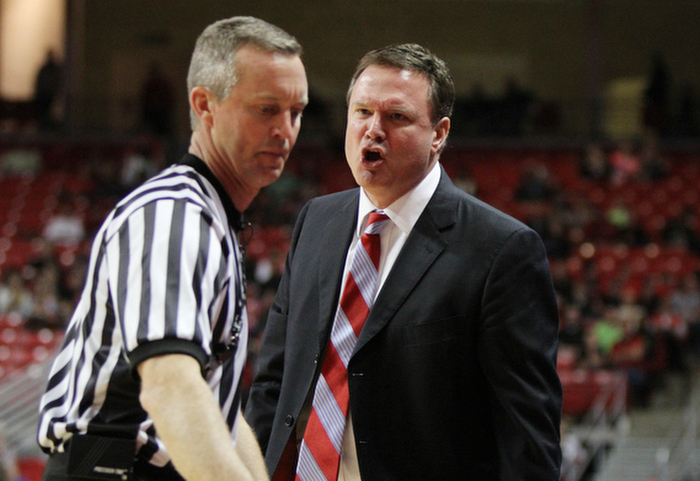 Rather, if he’s just “ok,” KU has the means to cover that up. This year, Mason and Graham are set to have monstrous seasons. Respectively, they averaged 12.9 and 11.3 points per game, while starting the vast majority of KU’s 38 games last season. These two, who will probably be starting every game this year, are the two veterans among a team of mostly underclassmen. After KU annihilated Emporia State, Bill Self gushed about the performances of Mason and junior guard Svi Mykhailiuk. Most teams are lucky to find two guys that are comfortable running the offense, as most guards do. But that’s the luxury of being a blue-chip: you’re going to get this depth at almost every position. In Lawrence, there are five future NBA players who can help the team win at any moment. So what if Jackson doesn’t quite live up to the hype he’s created leading into his freshman year? What if he hangs back for a year to develop? Luckily, KU has the resources, time, and bodies to make that less noticeable, and still compete at the national level. Unless the sky falls or something drastic like that, KU will likely win the Big 12 for the 13th time in a row, even if there are some players who are come up short of expectations. With multiple capable players at each position, there should be no reason why KU doesn’t have yet another successful season under Bill Self. Jackson will still very likely leave Lawrence after one year, even in the event of an underwhelming season. But if his per-game averages are closer to 12 points and five rebounds instead of 16 and eight? KU will be just fine. Sarah Davis contributes content weekly each Tuesday. View her archive, or follow her on Twitter. ← Monday Notebook: Honolulu Hoops and a QB Change?